2,500,000 skiers are now part of our community. This high number of participants makes us the largest winter sports community in the world. 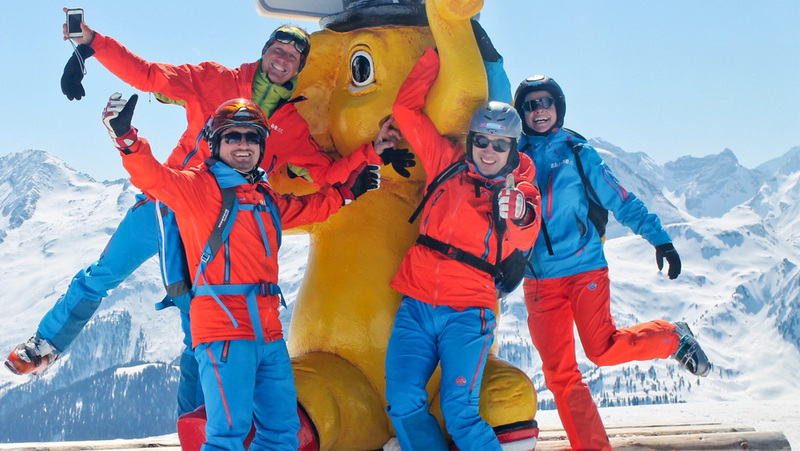 And our users are highly active: In the 2015/16 season, our registered users embarked on a total of 62.5 million lift rides and traveled a total of 22.5 billion vertical meters. On 4.8 million individual ski days, we counted 2.6 million photos and 4.75 million Skimovies that were taken with our systems. We couldn’t be happier!